Denver, CO – December 1, 2018 – Let’s face it… there has been change in nut designs over the years. 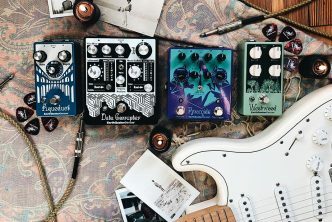 With playing style becoming more complex, its time instrument hardware can “EVOLVE” to fit players demands. 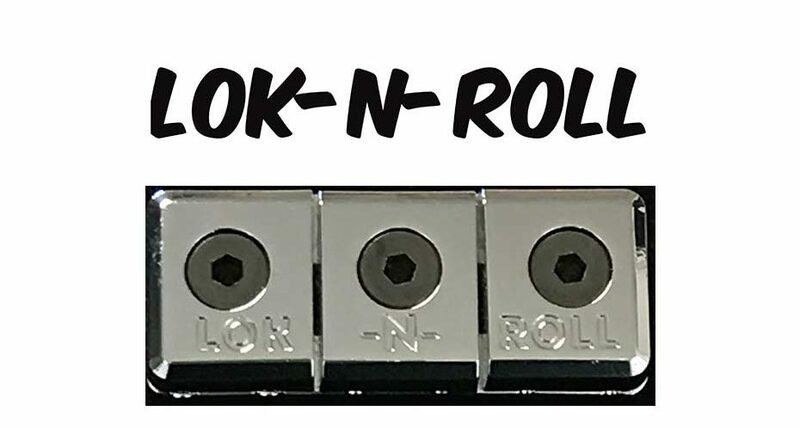 The new Lok-N-Roll “EVOLVE” Compensated Locking Nut is a welcome upgrade from what is currently in the market today. Offering smooth edges, precision engineering, and premium materials, the Lok-N-N-Roll EVOLVE provides only the best in tone and playability. 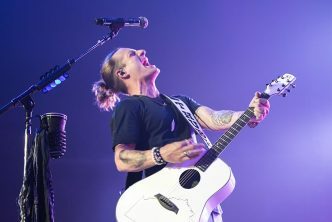 Lok-N-Roll was developed to offer each string individual length, to provide individual compensated tuning and a more even tension across the fingerboard. The Lok-N-Roll EVOLVE will be manufactured in an overseas version as well as a USA made version with higher grade materials.